An Energy Audit is a great first step to saving money through energy conservation. OPU will pay 25% of a commercial energy audit cost. An energy audit may be an overall evaluation of your entire operation, or it may focus in on a specific area such as compressed air, lighting, or building HVAC. The price for a commercial energy audit can vary greatly depending on the size of the operation and the level of complexity. 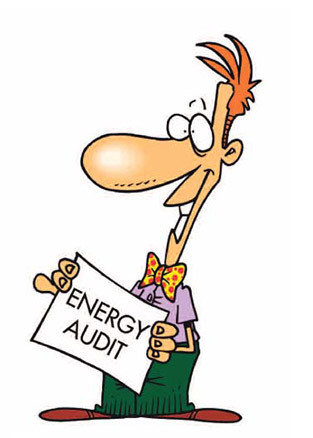 To find out the cost of an audit for your business, fill out an Energy Audit Request Form and return it to OPU. Already had an audit? Request your rebate by filling out an Energy Audit Rebate Application and return it to OPU with a copy of your audit invoice.